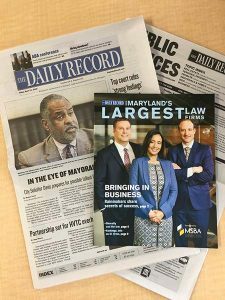 The Daily Record’s Maryland’s Largest Law Firms publication is inserted in today’s issue of The Daily Record. You can see how Maryland’s law firms ranked and read articles about the law profession at thedailyrecord.com. 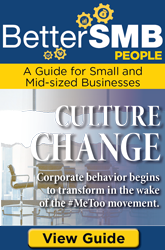 You can also read the digital edition.